Please remember that while we are available to answer your questions, we do occasionally take time for ourselves and family. If you email us and don't get a response within 24 hours, please try again. Occasionally our email server gets backed up and/or our reply may have bounced for one reason or another. 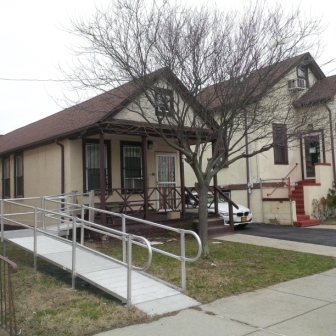 Our small bungalow is ADA accessible for most folks with physical disabilities. Please call the number above or drop us an email if you have accessibilty concerns or other special needs.